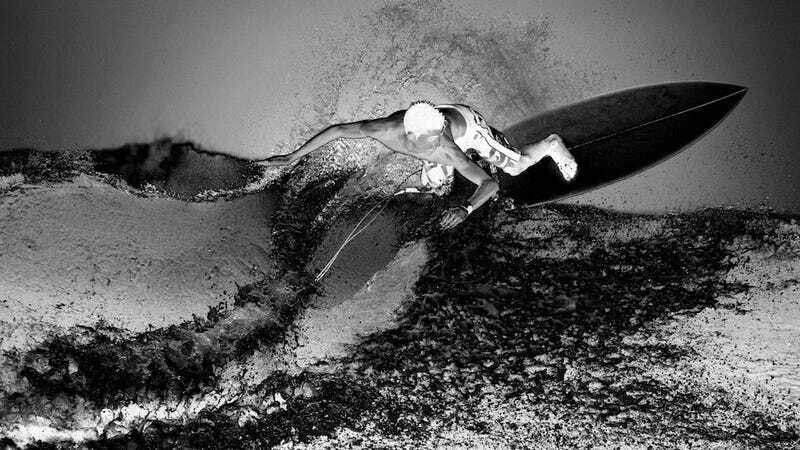 Solarisation: The photography trick guaranteed to make mundane shots look like dreamscapes, everyday folks look like phantasms, and these shots of surfers and bikers in Costa Rica by Scott Rinckenberger look extra-extreme. Scott took his trip down to Costa Rica for the sand-filled sixth and final installment of our Intel-Inspired Ultrabook™ Shooting Challenge. So crank up "Black Hole Sun" and flip through his shots from the beaches and jungles of Costa Rica. Then jump down to the comments and ask him anything you want to know about his arresting shots, his trip to Costa Rica, or how his ultra-responsive Ultrabook™ helped him achieve his vision. (Tip to get you started: Before Scott was a pro photographer, he was a pro skier). Thanks to everybody who played along with our months-long Intel-Inspired Ultrabook™ Shooting Challenge, and congratulations to everybody who won an Ultrabook™ of their own. It's been a blast! Check out all of the amazing behind-the-scenes videos and photo galleries here.